I am Steve Valkenaar, the Founder/Owner of Cave Creek Today! Our Real estate team is The Valkenaar Group. We are a top performing, results orientated team known for making the process easy and stress-free, and we Guarantee our services. We would love to interview to be your Realtor! Guaranteed Sale Program: We offer a unique Guaranteed Sale Program where we will sell your home, or if needed, step in and buy it for cash. To date, we have been successful selling every home we have listed without utilizing the buy-out option. For more info, call 480.440.8933. We offer a 1-year LOVE IT OR LEAVE IT Guarantee where we will sell your home for FREE if you’re not completely happy with your purchase. We offer this as a benefit to our sellers to create more demand for their homes, and also to our buyer clients to help remove stress from the buying process creating more demand for our seller’s homes. We offer a No Hassel, NO RISK Listing Agreement, and 5 Seller Guarantees, this means you can cancel anytime. We offer these benefits to stay accountable to our clients ensuring they get the absolute best. Our annual marketing budget is close to the average Realtor’s annual income which provides for extreme exposure for our client’s homes. We foster and attract thousands of buyers through our unique marketing strategies. Our homes sell in less than half the time of the average AZ marketing time and for more $$$. 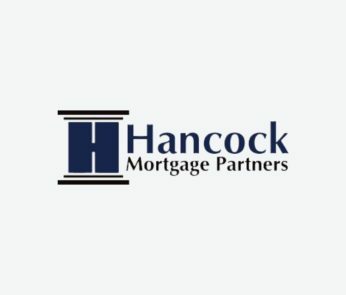 WHY HIRE US TO HELP YOU PURCHASE A HOME? We have access to homes that are not yet on the market – ask for a current list of upcoming home listings. On average we save our clients 1% more on their purchase. At a sales price of $450k, that is a $4500.00 additional savings. We offer our buyers a 1-year “ ” guarantee which removes the pressure from the buying process. We sell as many homes in 1-2 months as a typical agent sells in a year, this means more experience and market knowledge that benefits you. 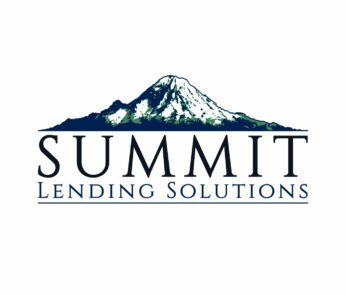 We offer lenders who can close as quickly as 2 weeks, along with other strategies to help your offer stand out, securing the home you choose for the least amount of $$$. Tired of searching for homes only to find out they’re sold? Steve is an awesome guy and is the hardest working realtor I know. He will take good care of your real estate needs. Call or text us anytime! We are here for you when you're ready! 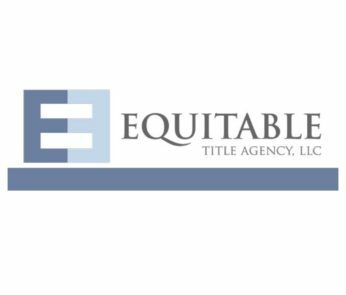 Joanne Costa NMLS #10130 - There is no one who will work harder in making your dream of home ownership a reality than me.